Hey everyone. It's your pal here again. 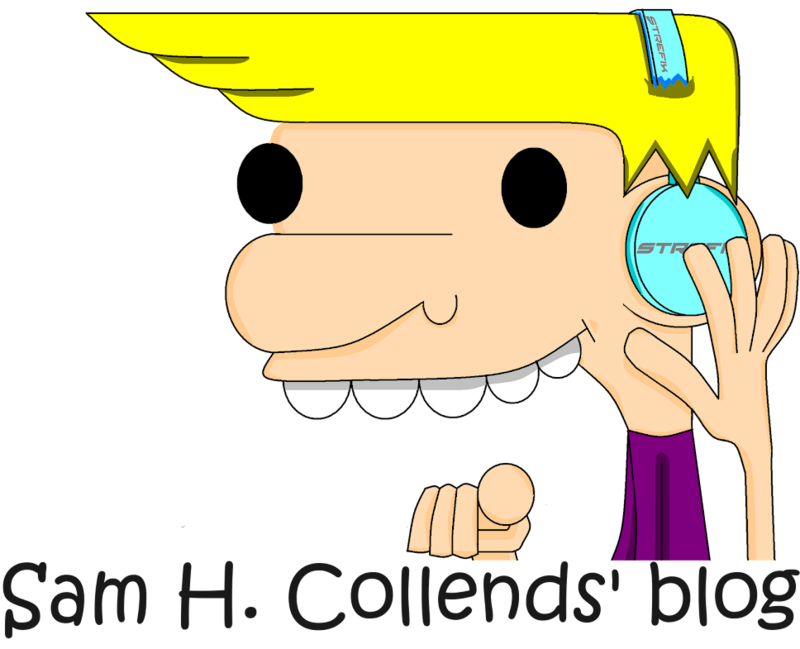 Sam...Collends. Now I know it's been almost or completely a year now where I had not address anything to all of you, I'm sorry for that. But it seems that things have somewhat changed to the point where this blog no longer feels to become any use. I seriously dunno what's the point of carrying on further with this blog, it's like...I don't even touch it until now, which is obviously now where I tell you this. But yeah as mentioned, I haven't really got my mind settled on this blog like a few days each week. It's not frequent anymore and it's become very rare for me to appear on this blog. So with that being said, I guess I have no choice but to make this post right now, here. This post that you're reading, to be the last one. I'm sorry but for those of you who tails this blog everytime you turn the browser on to check for new posts, I apologize if nothing has come up. The reason is already stated above this paragraph you're reading. So now...I really don't have much to say. But I guess I'll still leave this blog existing. I just won't touch it frequently. Yeah!! That's all. I guess this will be our goodbye for now. It's pretty sad but, you know, sometimes when you start something, and when it depends, it has to come to an end. You know, it's honestly really hard to differentiate end and rarely coming back to check on this blog because who knows? Time knows but not me. So yeah I dunno, maybe this is not the last goodbye? ?